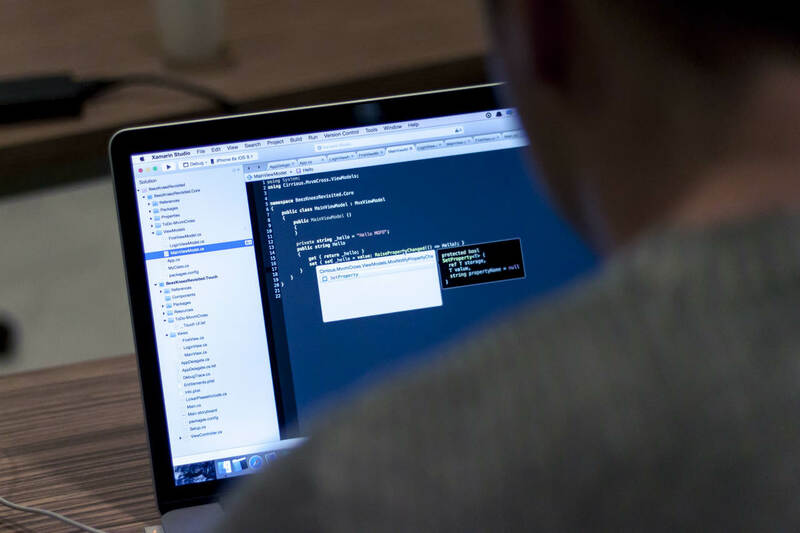 Are you interested in coding? 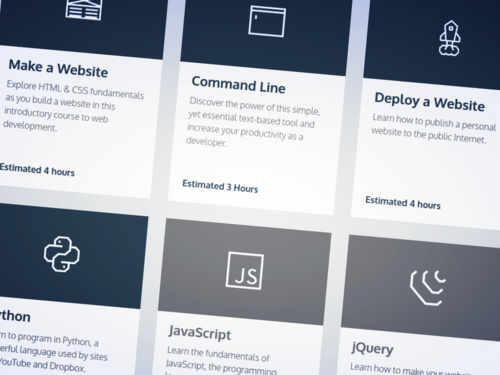 Do you want to learn how to code? Anyone can learn how to code! Coding is easy and fun too! Programming isn´t all about boring functions and loops, it´s so much more than that, learning to code can actually be fun. There is no pressure to understand something new straight away, everything is taught at a pace you are most comfortable with and in a relaxed environment. No, seriously, it is. Learning how to solve a simple problem through basic programming is very rewarding and fun too. Please get in touch if there is a demand for group coding sessions, I can tailor my sessions to suit your needs. What makes programming fun? It is incredibly rewarding and satisfying to have the ability to create something out of nothing. 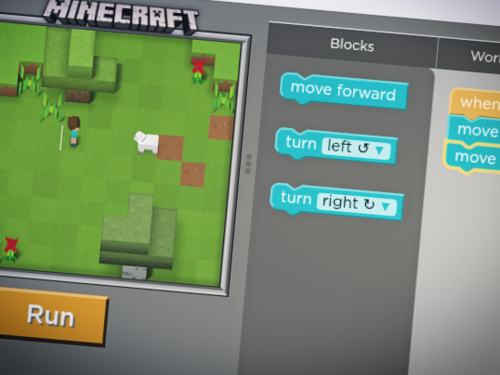 Learning to code can be practised using a multitude of learning aids and tools. 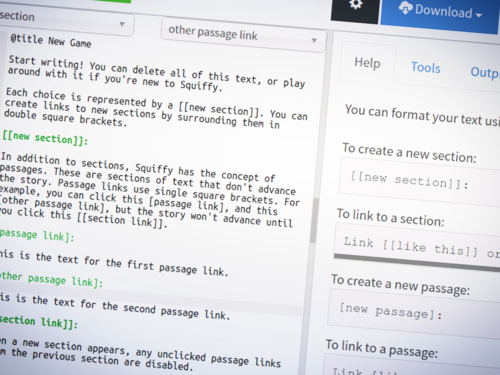 Squiffy is a tool for creating interactive fiction, multiple-choice games that focus on text and story. You can also publish your own creations to the web. 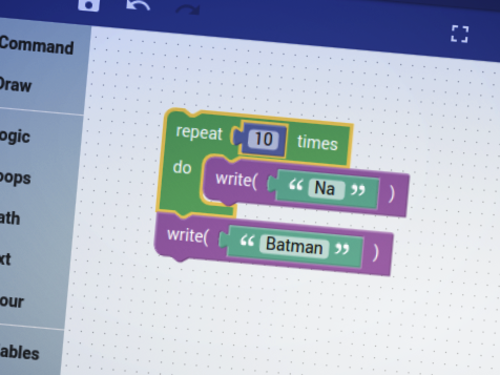 Scratch helps young people learn to think creatively and work collaboratively. 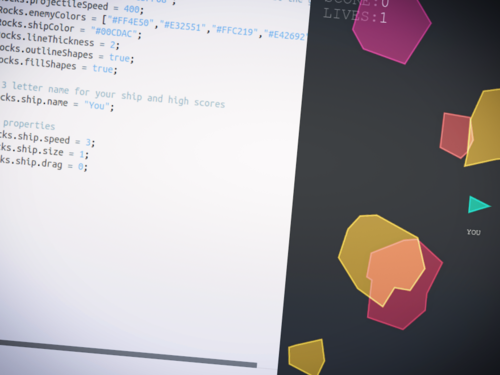 You can program your own interactive stories, games, and animations. 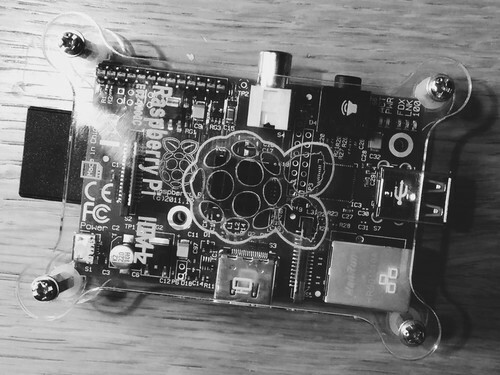 The Raspberry Pi is a credit card-sized single-board computer developed in the UK to promote the teaching of basic computer science in schools and developing countries. The Hour of Code is a global movement, reaching tens of millions of students in 180+ countries through a one-hour introduction to computer science and computer programming. I started my career in the corporate world working for IBM and then Motorola where I was involved in supporting and running mission critical applications. 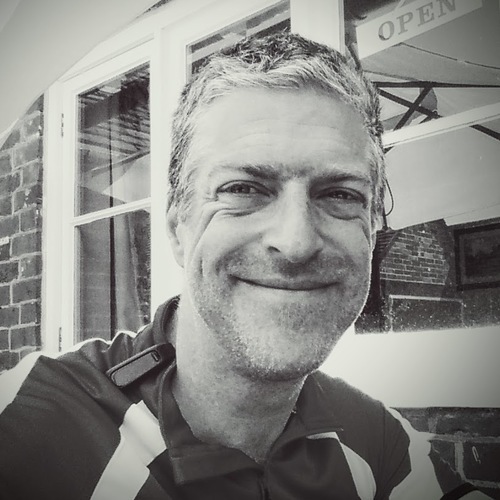 Eventually managing to break away from the blue chip world and discovered a fresh, vibrant and exciting community of like-minded individuals, delivering modern web-based solutions to clients across a very diverse range of markets. I'm a geek at heart and very proud of it. 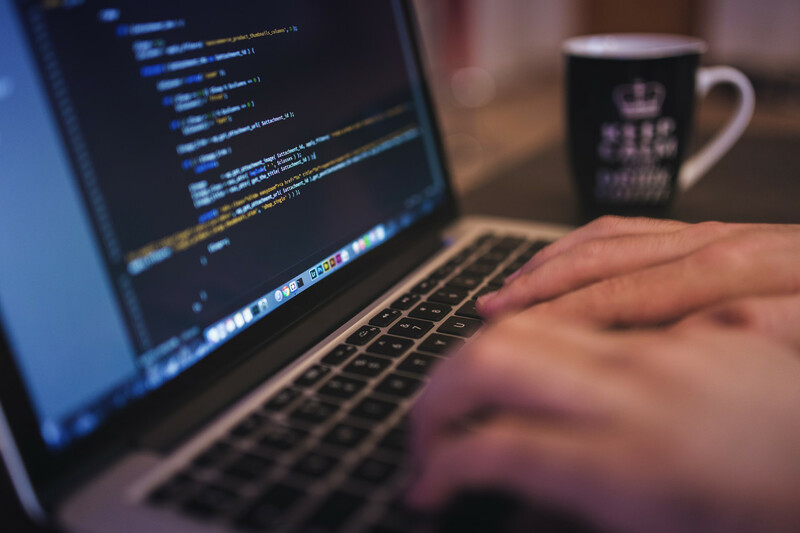 Jeff, we wanted to say thank you for teaching Dominic coding, you have done a marvellous job and I would highly recommend you to any one looking for a coding teacher for their children. If you wish to find out more, then please get in touch.